Disney XD is headed to a galaxy far far away this summer. 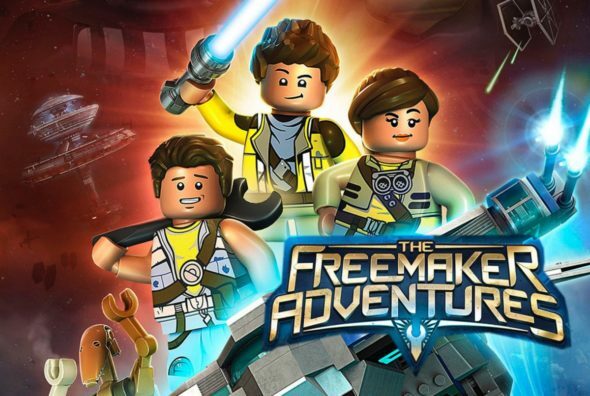 This week, the network announced new series LEGO Star Wars: The Freemaker Adventures will premiere in June. The animated series centers on the three Freemaker siblings who explore the universe looking for debris to salvage. The story will feature elements from the larger Star Wars canon. LEGO Star Wars: The Freemaker Adventures begins on June 20th at 10 a.m. ET/PT.